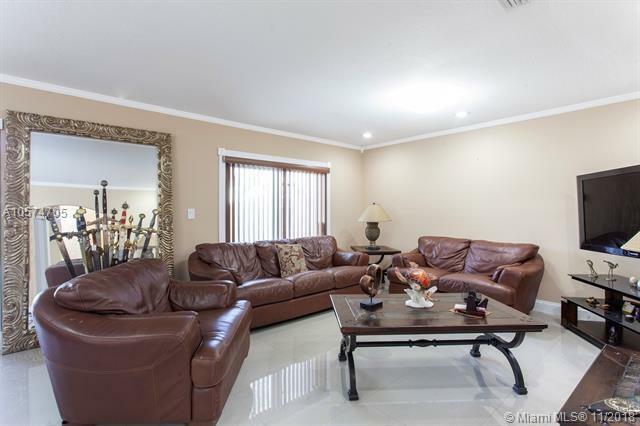 Beautiful home in Cutler Landings gated community. 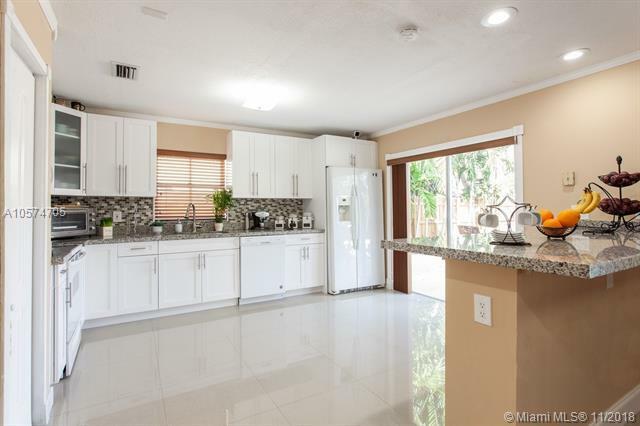 Featuring porcelain tile through out entire home; updated modern kitchen with granite counter tops and shaker style wood cabinets; lovely crown moldings; and finely painted inside and out. Amazing back yard with pool perfect for entertaining or relaxing on a hot summer day. 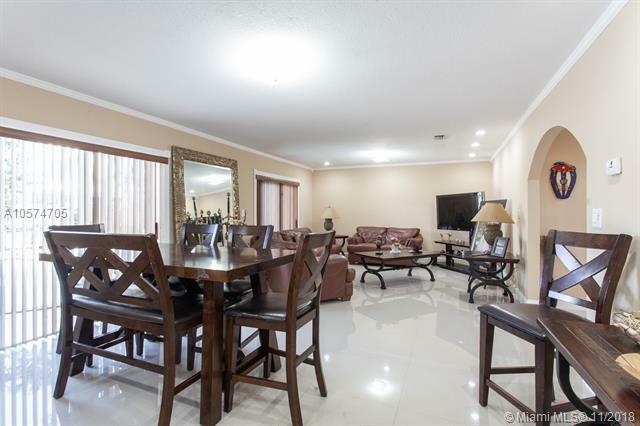 Also has a spacious two car garage and large stamped concrete circular driveway. 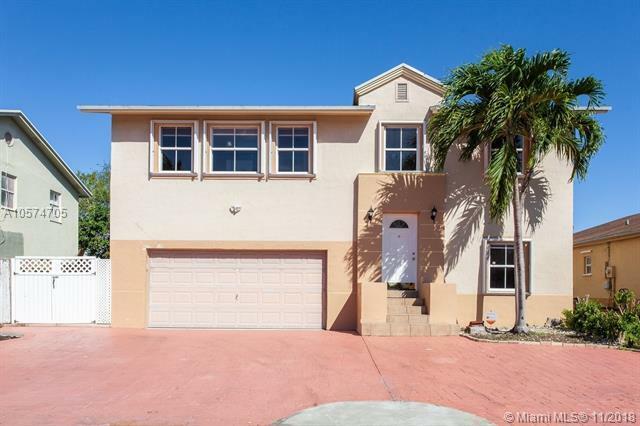 Come tour this amazing home today!